Much has been written about the changing role of the CFO. Such changes were very much in evidence as we worked closely with Clients during 2018. In a number of instances, the CFO is also de facto Deputy CEO whose remit can include Technology, HR, Procurement and Data Analytics. Increasingly, they are a key part of the CEOs support network, providing not just the usual finance oversight but also strong commercial input and insight into business trends within the organisation/sector, providing data/information to enable effective business decision making. Our research has shown demand for ‘Gap Management’ Interims increased by 43% Y-o-Y. When an immediate replacement CFO is sought, for example, Clients often opt for an instant, discreet and confidential solution in the form of an Interim finance professional. Once the Interim is in situ, an Executive Search can then be run in parallel for a full-time CFO. Norman Broadbent’s unique integrated solution is extremely effective in solving such problems, ensuring that an Interim CFO is in place within days of instruction, giving ‘breathing space’ to diligently appoint a permanent CFO. With many organisations facing differing challenges, Interim Professionals with the necessary skills and experience were much in demand. Demand was so high in H2 2018 that Interims were receiving multiple offers of engagement. Clients had to therefore radically rethink their selection process when bringing in Interim management due to this demand/supply imbalance. This was particularly prevalent when engaging M&A Directors, Divisional Finance Directors, FP&A Directors, and Audit, Tax, Treasury and SSC Directors. No sector or size of company was immune, with Interim CFOs in demand across public, private, and high growth businesses in markets such as Retail, Technology, Infrastructure and Telco. We have already seen high levels of enquiries for Interim Treasurers (UK and international), within FTSE and AIM listed organisations. 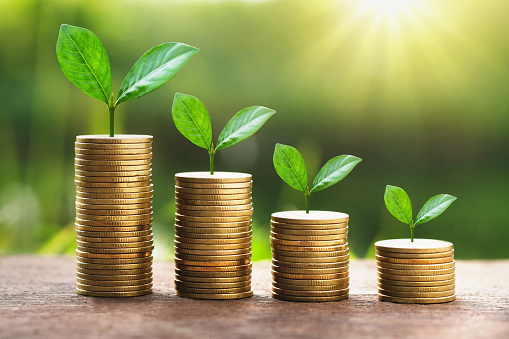 Due to many SMEs lacking significant Treasury expertise, a number of clients have opted for part time support to assist and protect themselves during the current period of economic uncertainty. One thing business is preparing for is short term volatility. Ensuring effective BAU via delivery of best-in-class finance processes. Ensure portfolios have the necessary finance leadership in place to manage aspects of cash and effective operational delivery. A demonstrable ability to work in an agile environment with entrepreneurs. We predict 2019 will see continuing high levels of demand for Interim Executives across FP&A, Commercial Finance, M&A, and Treasury due to economic uncertainties. This has been reinforced by a number of clients who do not feel their longer-serving employees have the expertise to evolve at the pace required as they prepare for the future. With this in mind, 85% of clients felt resourcing these staffing needs via skilled Interim expertise was a lower risk/higher immediate impact option. This was due to speed of delivery and competency, and a desire to avoid investing too many resources in permanent hiring until the UK has a greater degree of economic/trade clarity and certainty. 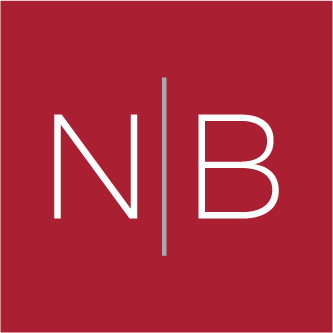 If you would like to find out more about how we can support your organisation with Interim expertise, or to discuss a specific assignment, please do not hesitate to contact Jonathan Stringer on +44 (0) 0207 484 0000 or via jonathan.stringer@normanbroadbentinterim.com for an initial confidential discussion.